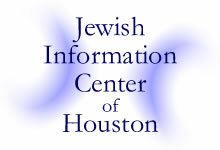 Membership in the Jewish Information Center of Houston costs nothing! Just complete the form found HERE. 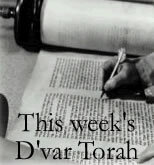 You will receive a weekly e-mail that includes important announcements, information, and opportunities, as well as a brief "D'var Torah" (Torah learning).